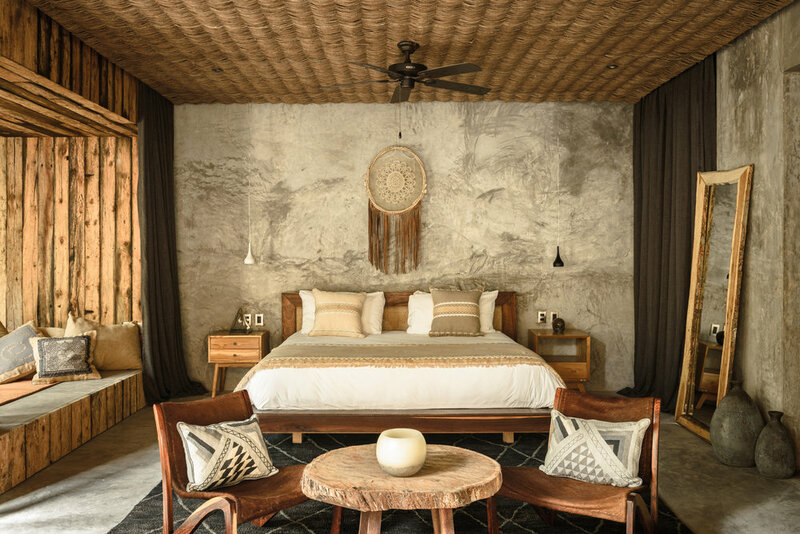 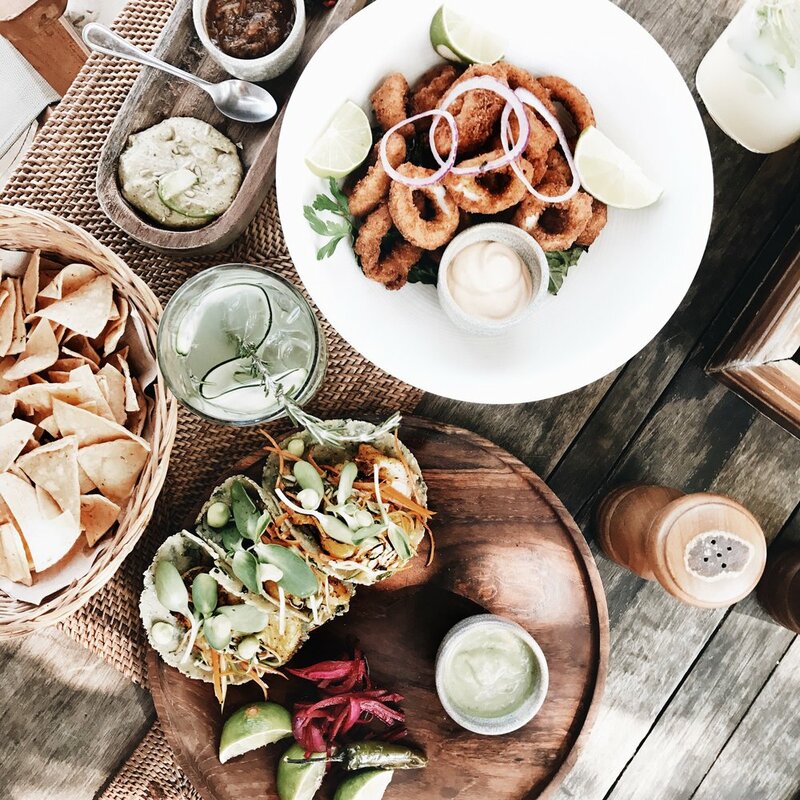 Be Tulum is a luxury lifestyle hotel spa & private villas inspired by the rustic charm and raw natural beauty of the Mayan Riviera. 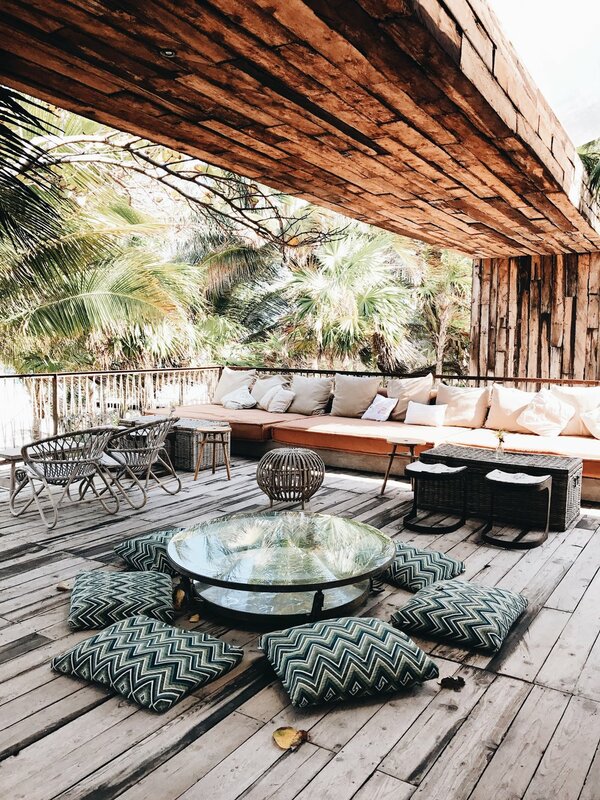 Here you’ll find 64 exclusive suites between the jungle, white sand and the sea. 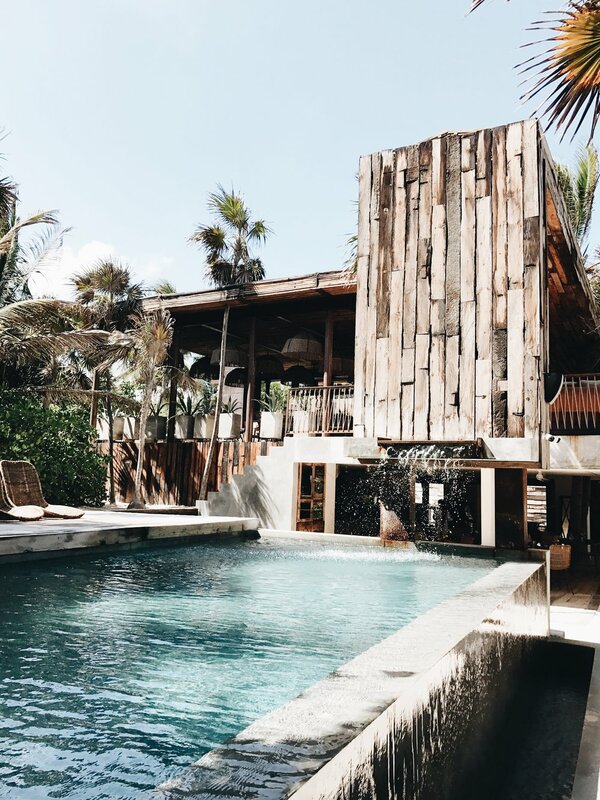 Constructed with native materials, comfortable and sophisticated interior, designer furniture and private pools.